Most parents have experienced sticker shock when they find out just how much it will cost to care for their infant or toddler full- or even part-time. For parents who have little choice, this can be a big financial strain. 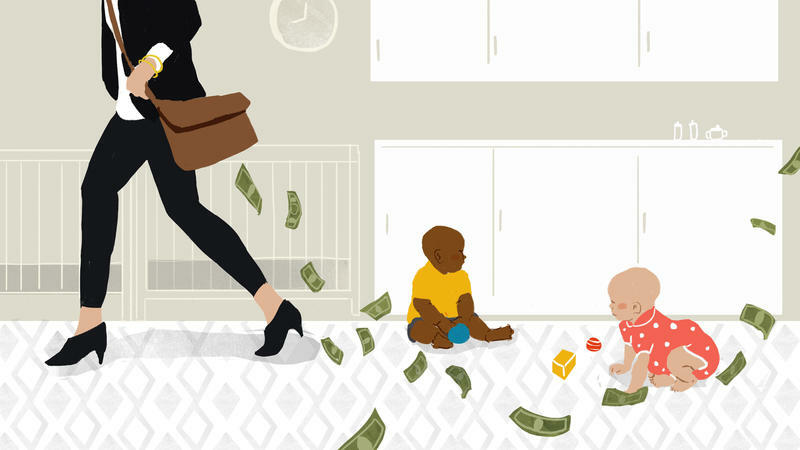 In fact, the most common challenge parents face when looking for child care is the high cost. That's the finding of a recent poll from NPR, the Robert Wood Johnson Foundation and the Harvard T.H. Chan School of Public Health. An eye-popping and unprecedented Powerball jackpot whose rise to $1.6 billion became a national fascination will be split three ways. Computer glitches interrupted service at The New York Stock Exchange, United Airlines and The Wall Street Journal on Wednesday. The three technical issues don’t seem to be connected, and representatives from from all three were quick to point to hardware issues as the cause of the interruption and quell rumors of cyber attacks. 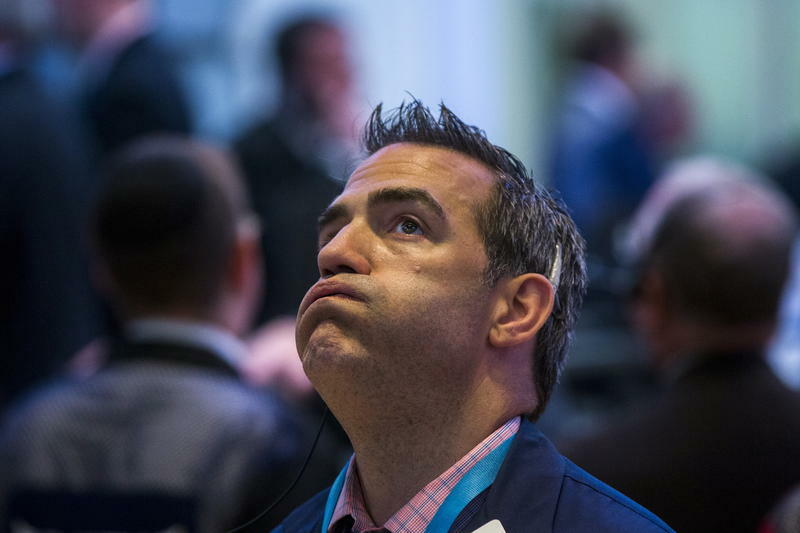 The interruptions came after worrying declines on China's stock exchanges overnight. Embattled FIFA President Sepp Blatter is speaking at the beginning of the 65th Congress of soccer's worldwide governing body. Blatter faces a re-election vote Friday, in the face of new corruption and bribery charges against senior members of FIFA. 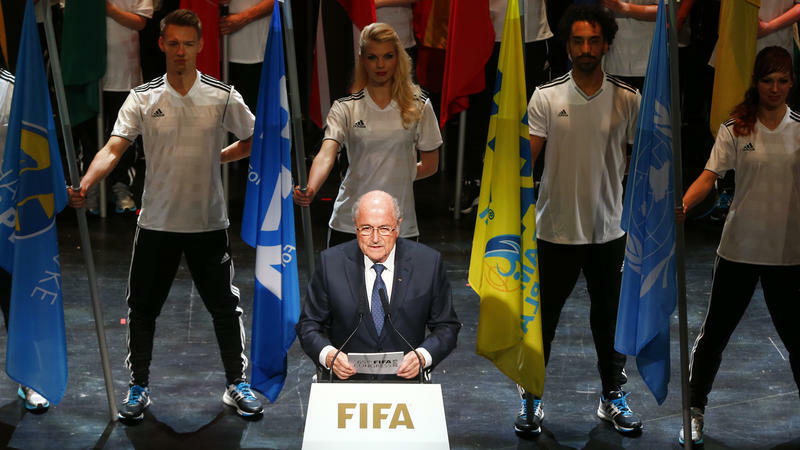 "These are unprecedented and difficult times for FIFA," Blatter said. "The events of yesterday have cast a long shadow over football and over this league's congress." It was a somber opening to FIFA's meeting of international sporting bodies, an assembly that was celebrated with flag-bearers and other pageantry. The next time you open your cellphone bill and feel it's overpriced, don’t blame your carrier alone. Florida ranks fourth in the nation with the highest state-local taxes imposed on cellphones at 16.55 percent, according to a recent study. The Tax Foundation tracked tax rates across different states to see how much customers were paying on their phone bills. Close to $50 million has been spent buying airtime in Florida through the end of September by Florida's gubernatorial candidates and their political parties. While some of the messages include bright pictures of Rick Scott and Charlie Crist touting their economic and education plans, most of the messaging features ominous sounding narration and dramatic music telling an audience what's wrong with the other guy. The line for the new Miami-Dade IKEA has been in place for two days and boasts tents, fans, and a lot of IKEA passion. The Swedish store’s location, adjacent to Dolphin Mall in Sweetwater, will start selling it’s affordable, assemble-yourself, modern furniture. At 416,000 square feet, the store will be the second largest in the country and also have Florida’s biggest solar panel array on its roof. Tony Grandson got to IKEA at 5 a.m. on Monday. As the first person in line of about 40 people, he has a chance to win bragging rights and a brand new sofa. With industries ranging from casinos to taxicabs looking to influence the Legislature, new reports offer a glimpse of the millions of dollars in fees that lobbying firms collected during the second quarter of the year. The reports, due before a Thursday night deadline, show that at least four lobbying firms collected $1 million or more in fees from April 1 to June 30 --- a period that included the second half of the 60-day legislative session. Miami Commissioner Marc Sarnoff is asking the city of Miami to account for how much money it has invested in the Liberty City neighborhood since the 1980 Arthur McDuffie race riots. Liberty City, a neighborhood of about 20,000 residents, is one of Miami's poorer neighborhoods. Sarnoff says the analysis will provide a clearer picture of what initiatives or programs have been funded in the neighborhood and whether Miami has significantly helped improved Liberty City. Broward County school leaders have unveiled a $900 million list of projects they want to complete over the next five years. That includes turning portable rooms housed in mobile trailers into permanent classrooms, replacing aging air-conditioning systems and upgrading art, music and athletics facilities. Broward County schools superintendent Robert Runcie said the district scrutinized every project on its wish list and chose those that were most important.